URGENT!!!! Bella is a young adult Rottweiler. Needs a home with no other dogs or cats. 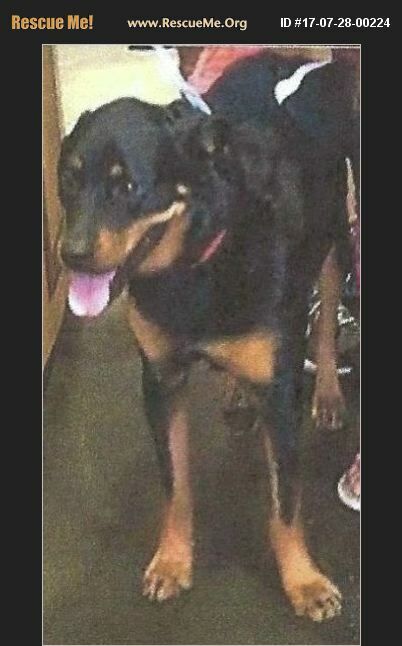 She very Dominant so she needs someone that is knowledgeable and has owned Rottweilers.